Hello, friends! I hope you all are having a great week! Today I am sharing with you all a yummy recipe from Root Out Root Beer Flavored Whisky. This is a boozy version of a childhood treat. 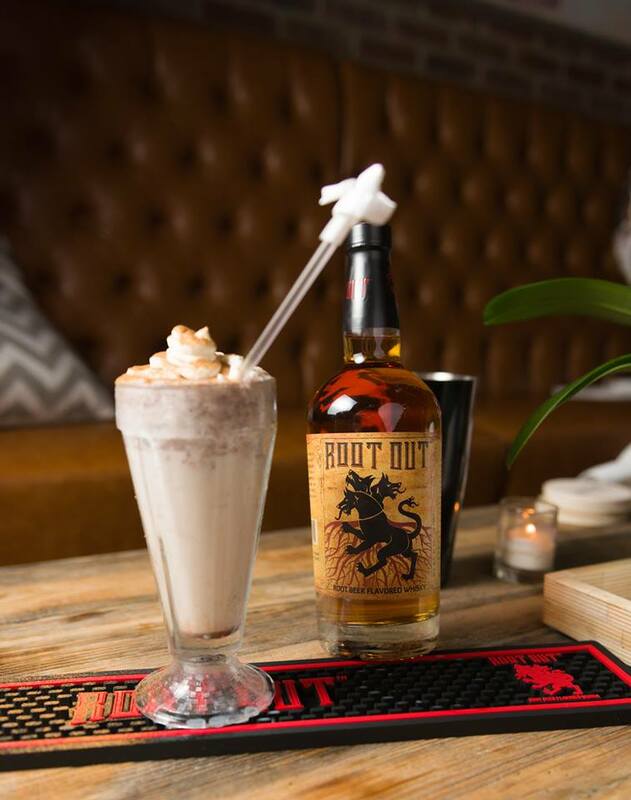 It is a Root Out Float made with Root Out Root Beer Flavored Whisky. It is perfect for grown-ups that have a sweet tooth and would be lots of fun to serve at a social gathering. Root Out Root Beer Flavored Whisky tastes delicious and can be served neat, on the rocks, as a shot or part of a cocktail, and it's perfect in the recipe below. Make sure to check out the yummy recipes they also have listed as well on their site. Pour all the ingredients into a cocktail shaker with ice and shake well. Pour into a glass filled with ice and top it off with whipped cream. Yum! 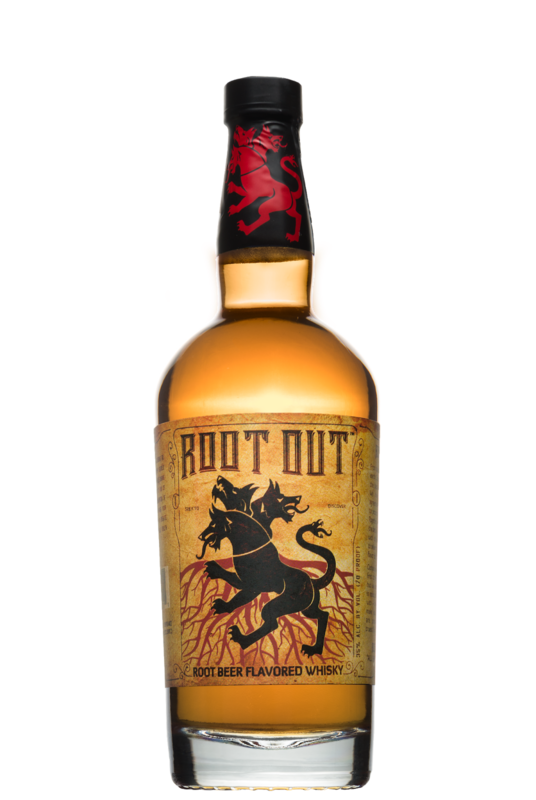 Root Out Root Beer Flavored Whisky or known as Root Out Whisky is a blend of the finest root beer flavoring with a smooth Canadian blended whisky that is aged for four years in American Oak barrels from bourbon generating a rich, root beer flavor with a hint of vanilla. Root Out Whisky tastes delicious neat, on the rocks or in a cocktail. It also tastes great as a Root Out Float. Root Out Root Beer Flavored Whisky can be consumed neat, on the rocks, as a shot and or customized in a cocktail. It is priced at $25.99. Root Out Root Beer Flavored Whisky is available at high-end restaurants, exclusive lounges, bars, fine stores and nationally online. For more information on Root Out Root Beer Flavored Whisky, visit www.rootoutwhisky.com.